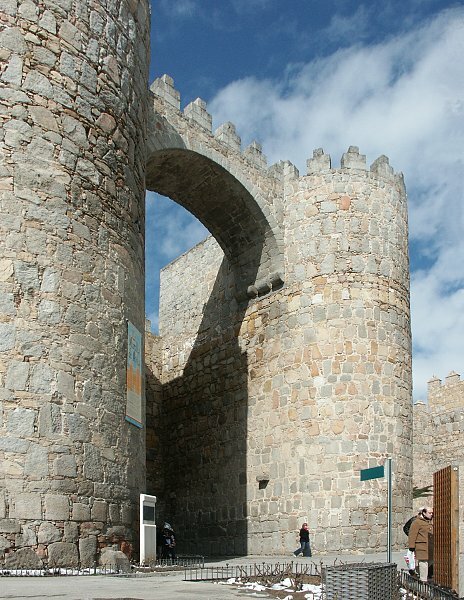 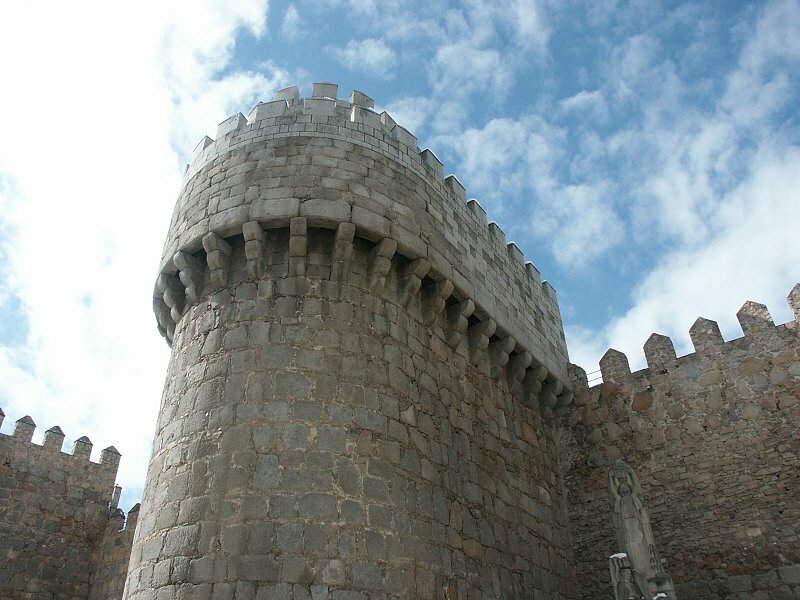 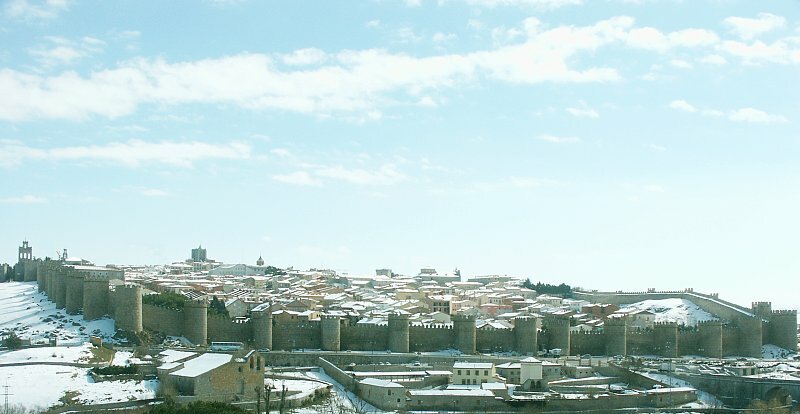 Alfonso VI ordered the construction of this fortification after his conquest of Avila in 1090. 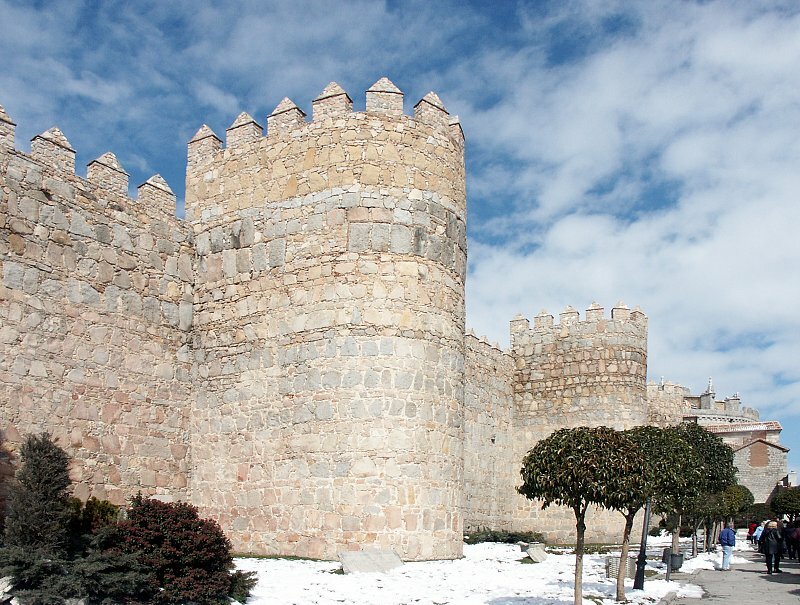 Apparently, he used Moorish prisoners to build the wall. 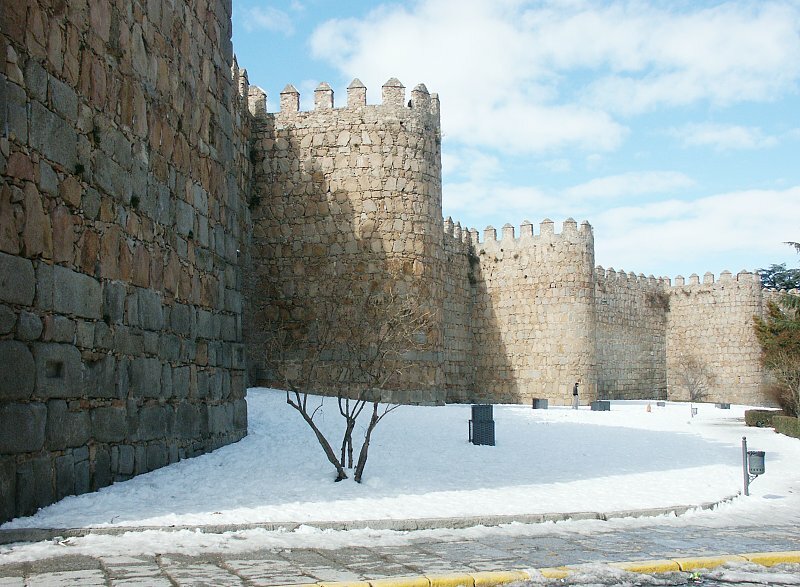 Today these medieval walls, almost one and a half miles long, are still in good condition. Fourteen meters high and as much as 3 meters thick, these walls have about 90 towers and 9 entrance gates.